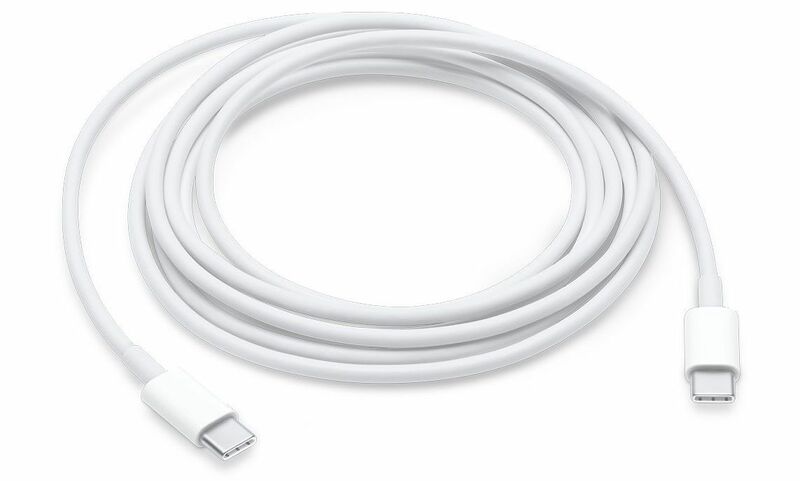 Apple’s MFi licensing program, which allows accessory makers to manufacture Apple-certified products that are compatible with iPhones, iPads, and iPods, has been updated to allow accessory makers to create licensed devices that feature USB-C connectors. According to a report by 9to5Mac, the connectors cannot be used for passthrough charging or syncing of iOS devices, but will allow battery packs, speakers, and other accessories to be charged using the USB-C cables included with compatible Macs and from third parties. The specification does not include USB-C to Lightning cables, which are only available from Apple and are necessary to fast-charge iPhones and iPads. The Lightning to 3.5mm output cable specification allows accessory makers to make cables to route the output of a Lightning port to a 3.5mm headphone jack input. This was only possible previously by chaining Apple’s Lightning to 3.5mm input adapter with a male-to-male 3.5mm cable. With the new specification, accessory makers will be able to reduce that setup to a single cable that will work with devices like speakers that include a 3.5mm input.